Surgeon at the Clinic of Oral and Maxillofacial Surgery, Institute of Dentistry at Riga Stradins University. Member of the Latvian Association of Oral and Maxillofacial Surgeons and the Latvian Dental Association. Regularly participates in various international and Latvian scientific conferences, clinical courses, and seminars. 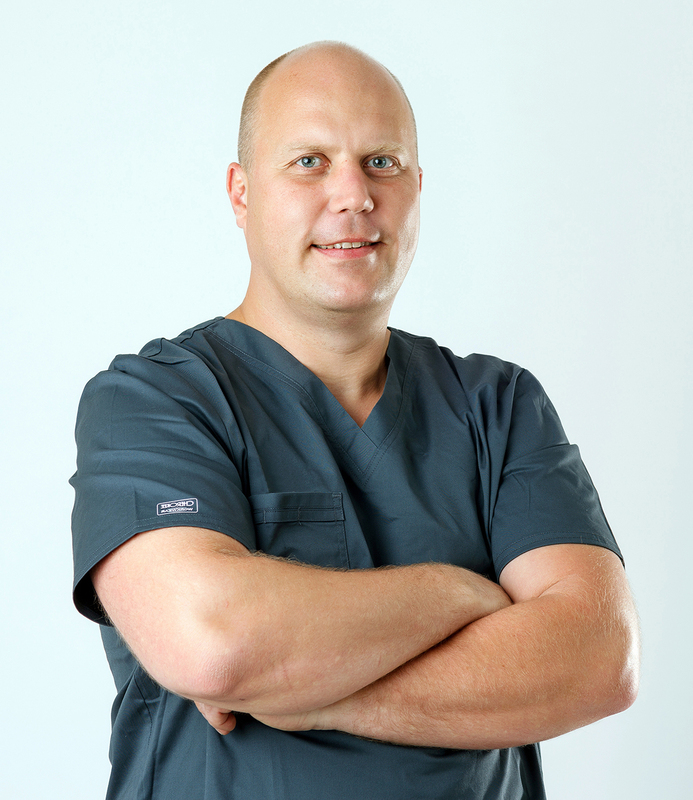 Dr Sēja provides assistance for acute and planned oral surgery, and carries out dental implant surgery using in his work the latest methods and technologies in accordance with the clinic’s requirements. Acquired a certificate in Oral and Maxillofacial Surgery in 2011.